Whether you're a player or a fan, we've got just the sports frames you need to showcase your love for your teams. 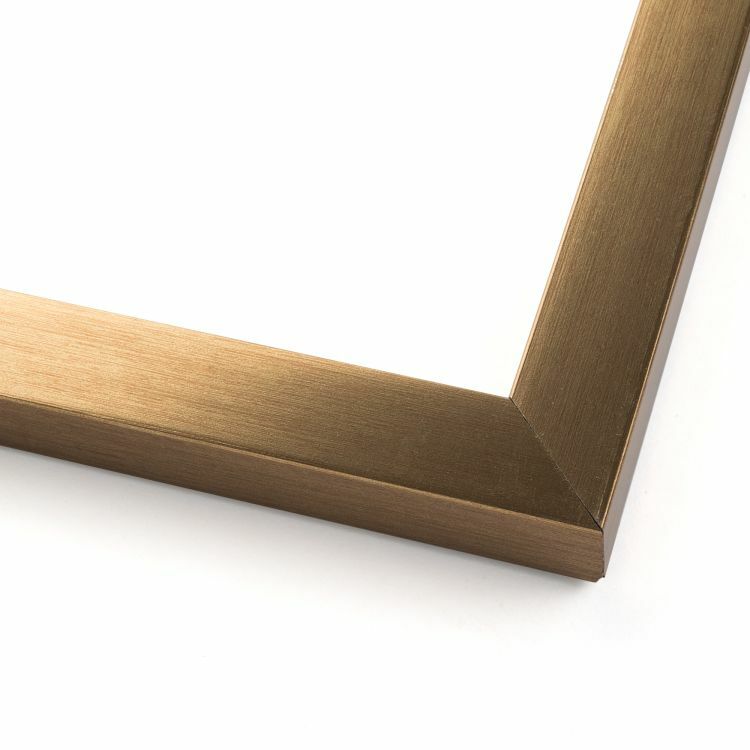 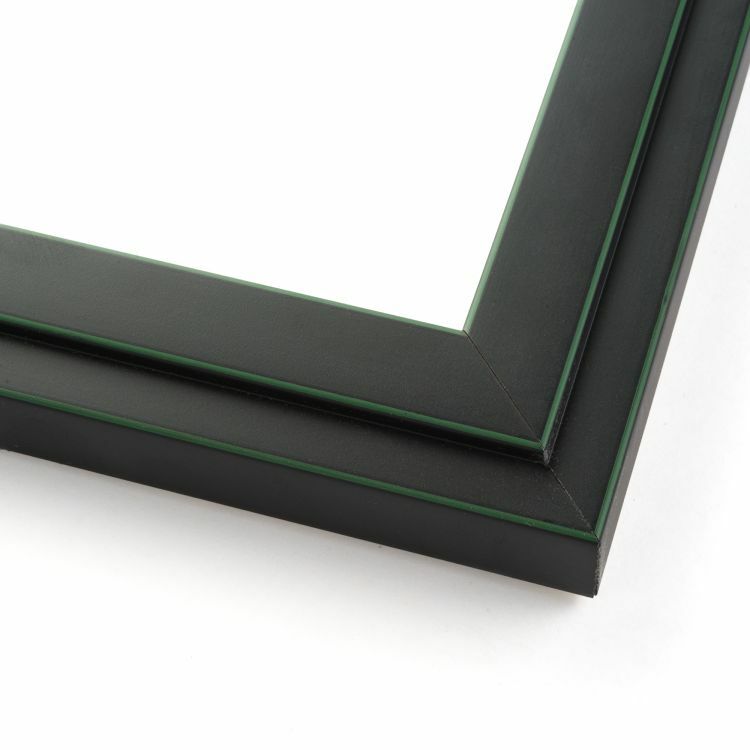 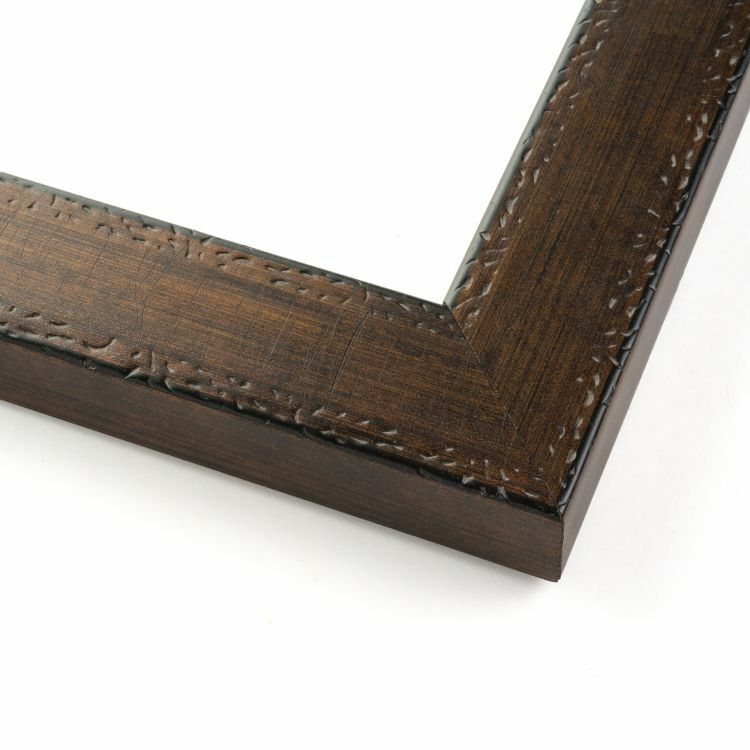 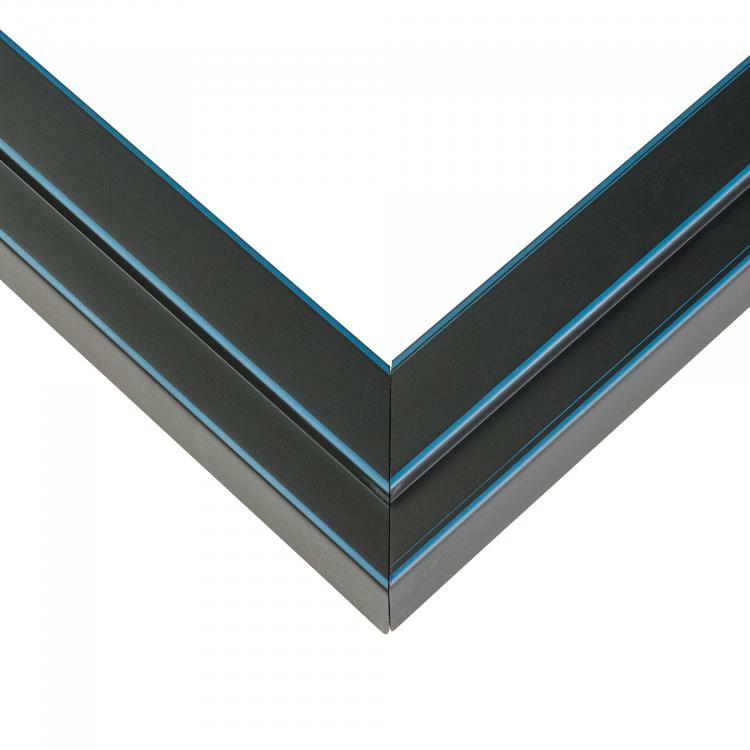 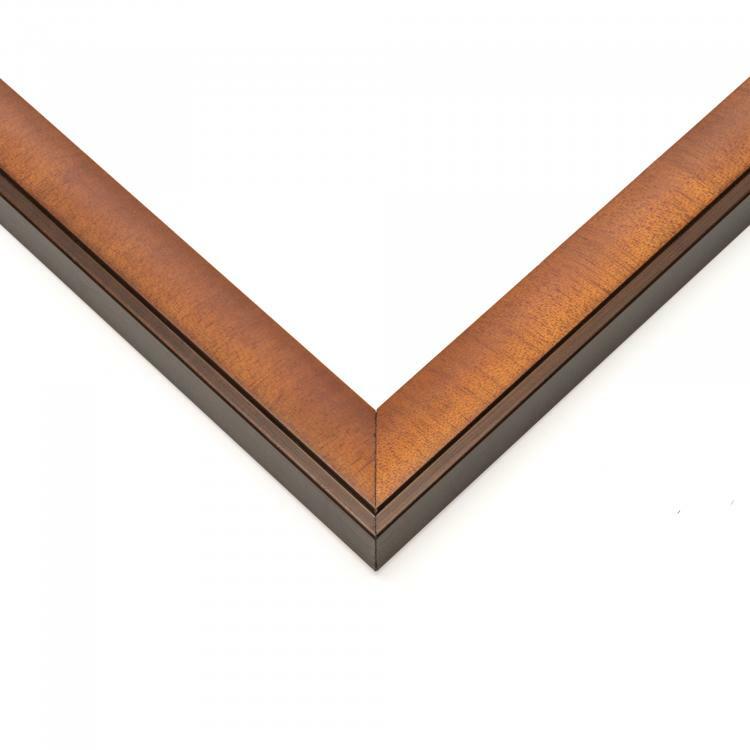 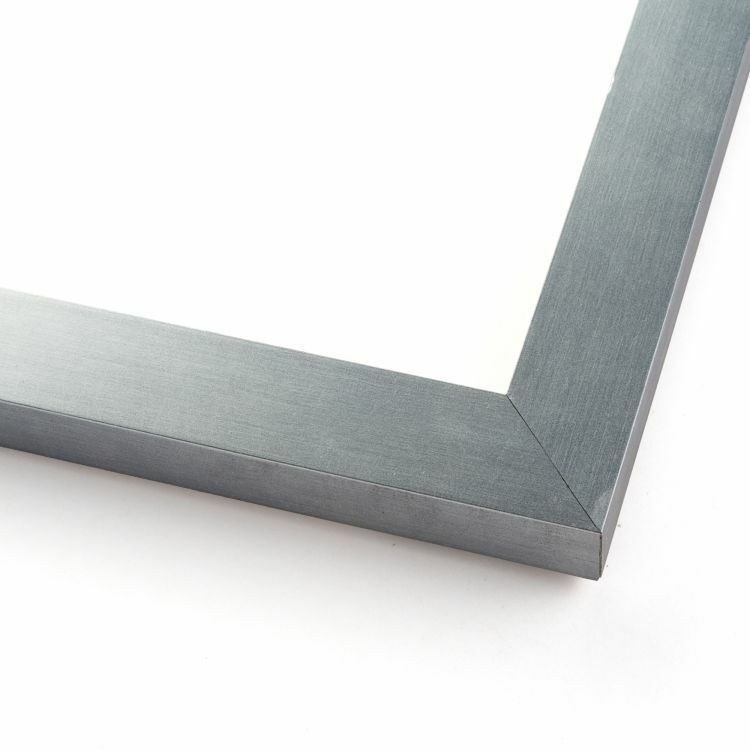 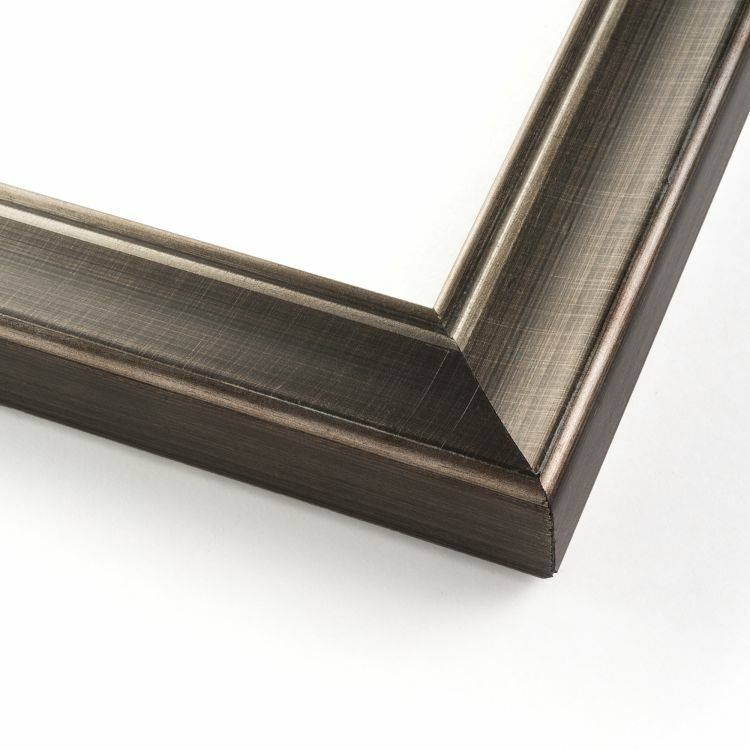 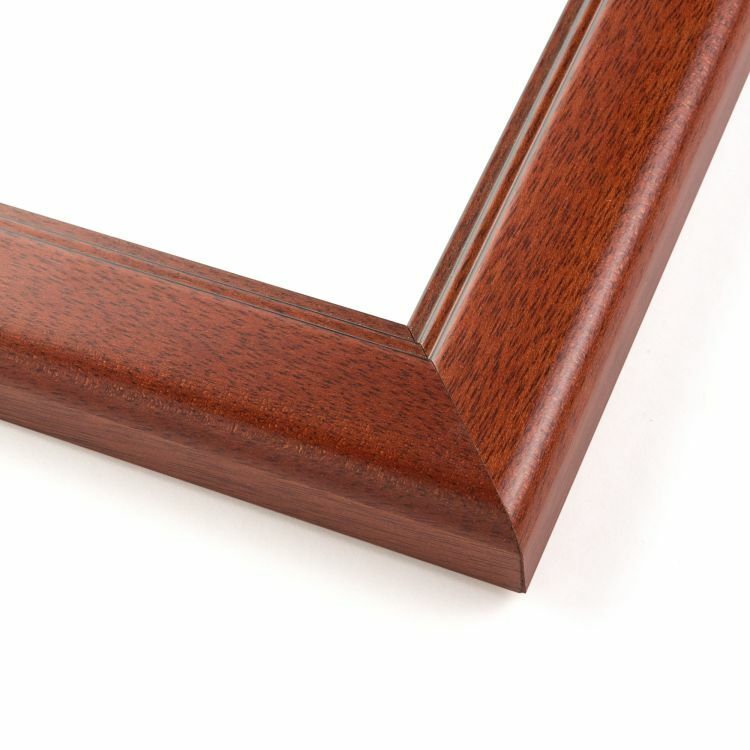 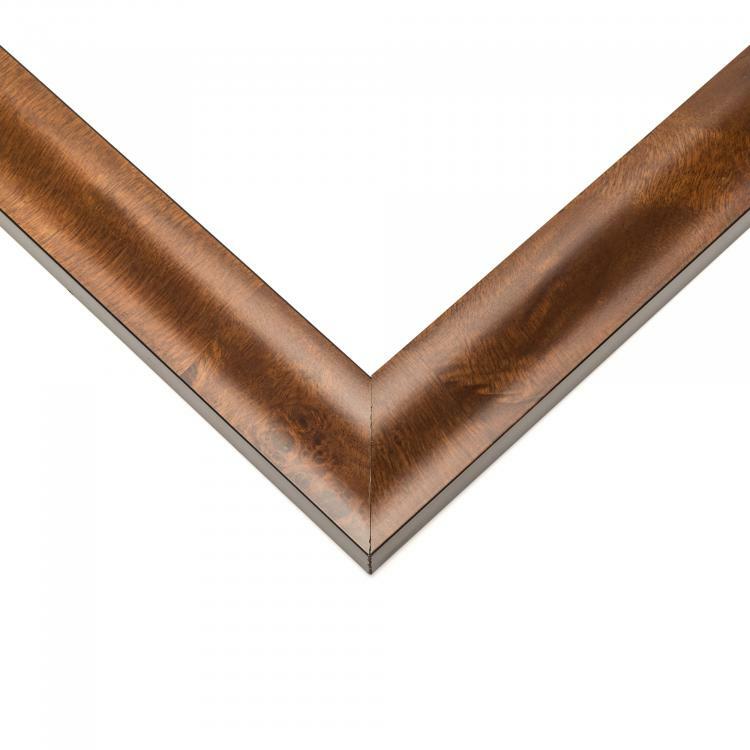 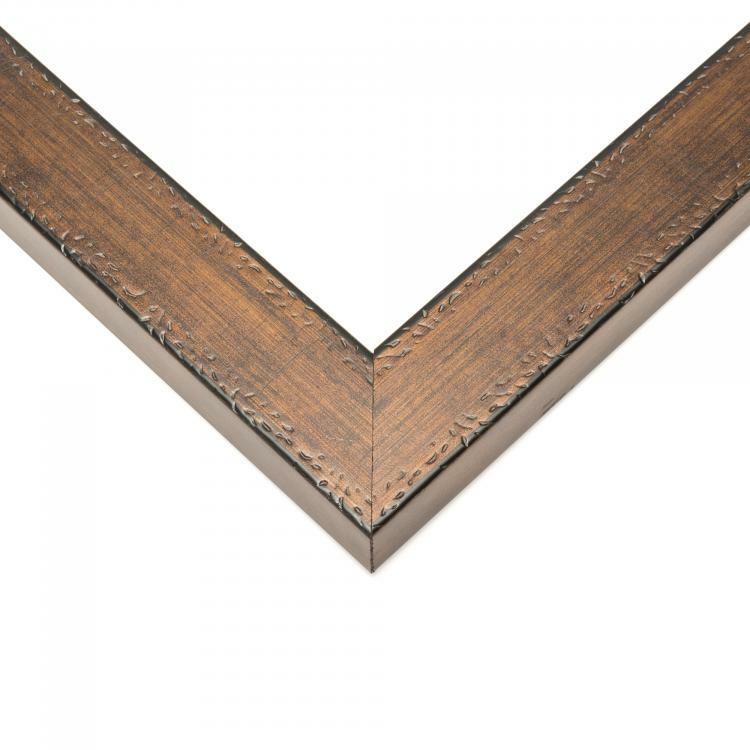 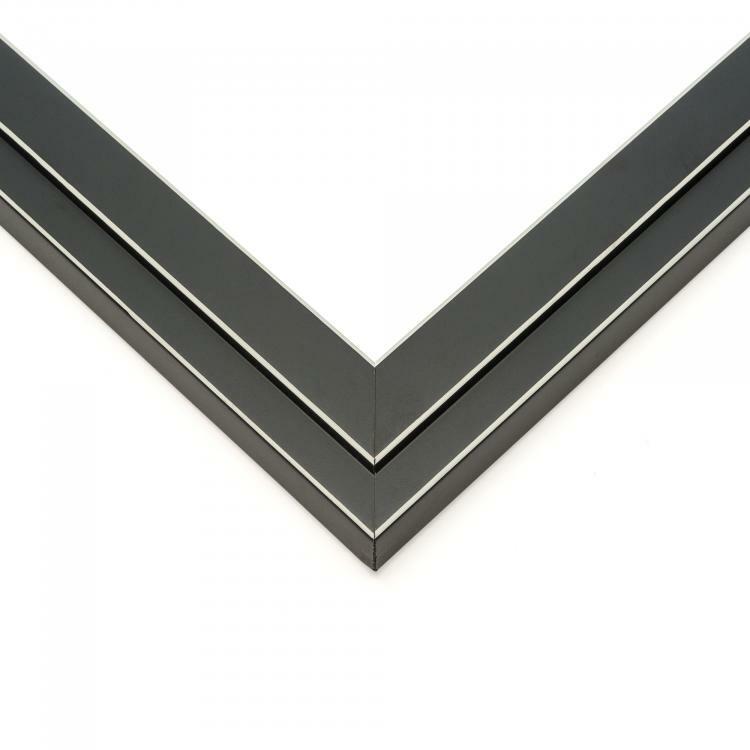 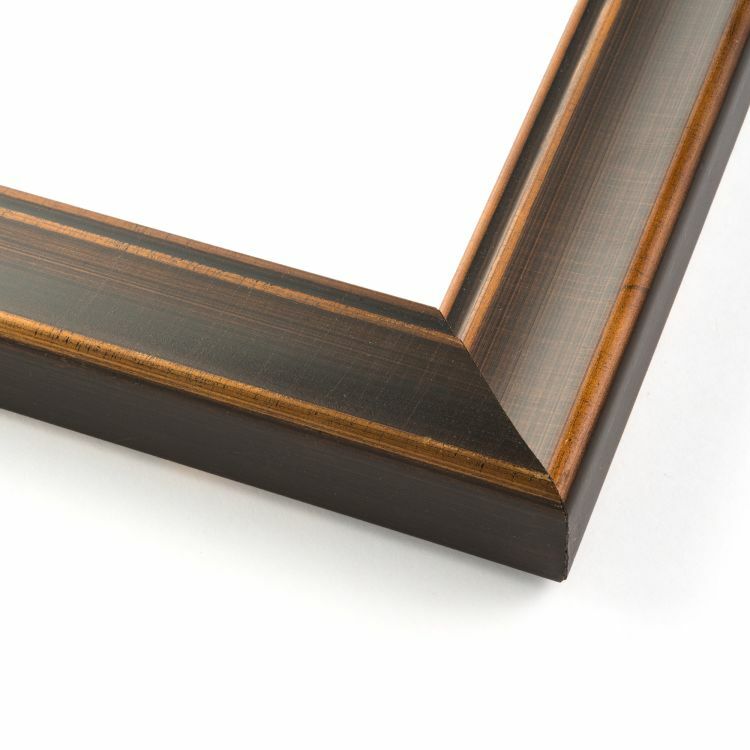 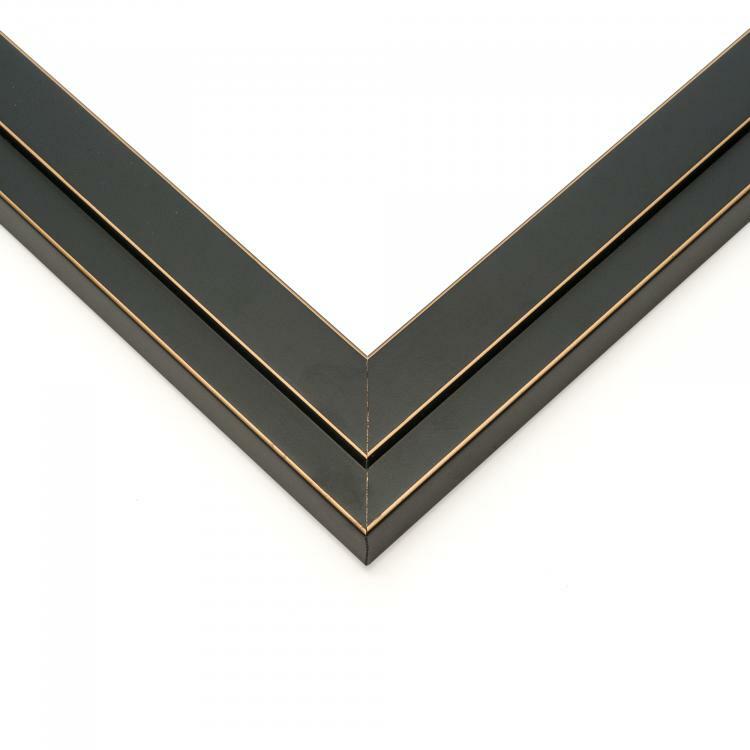 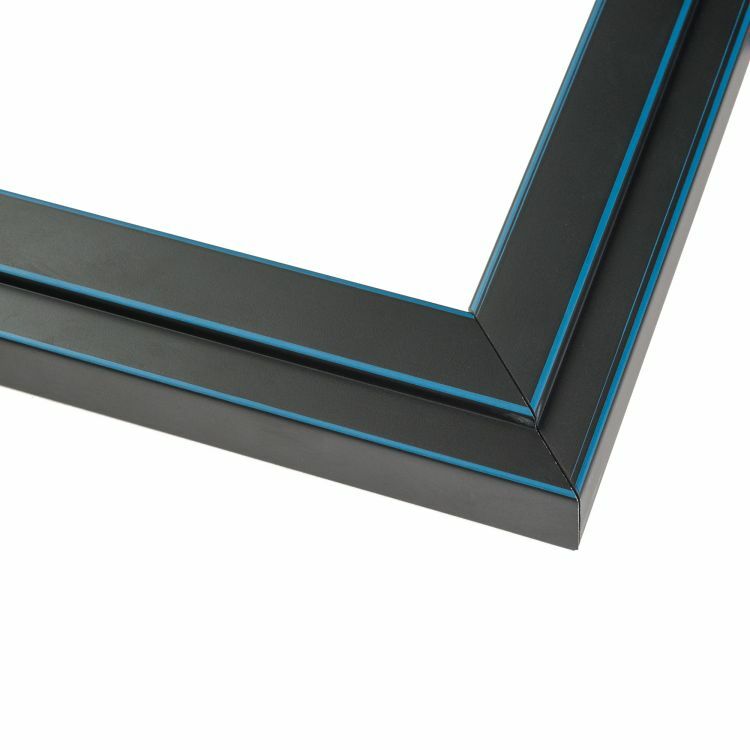 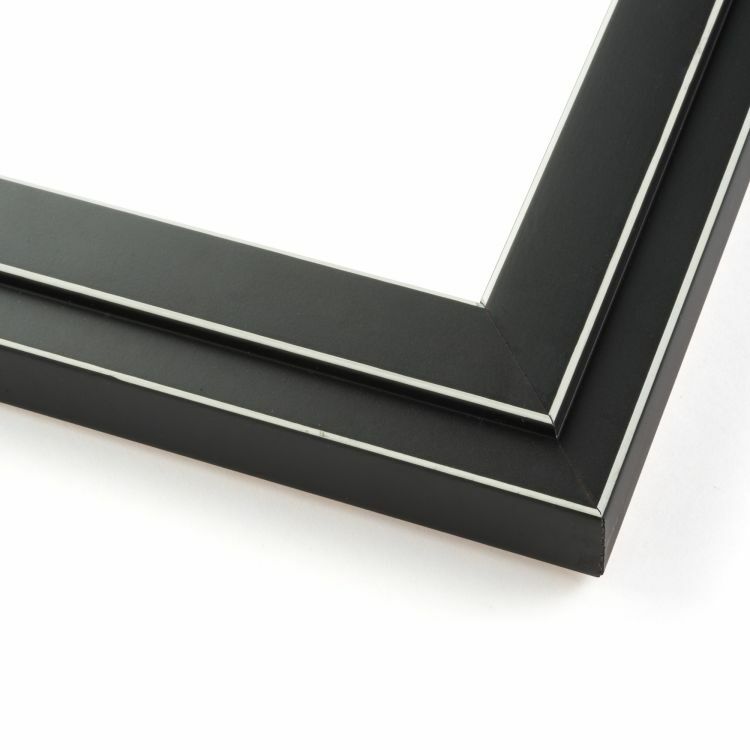 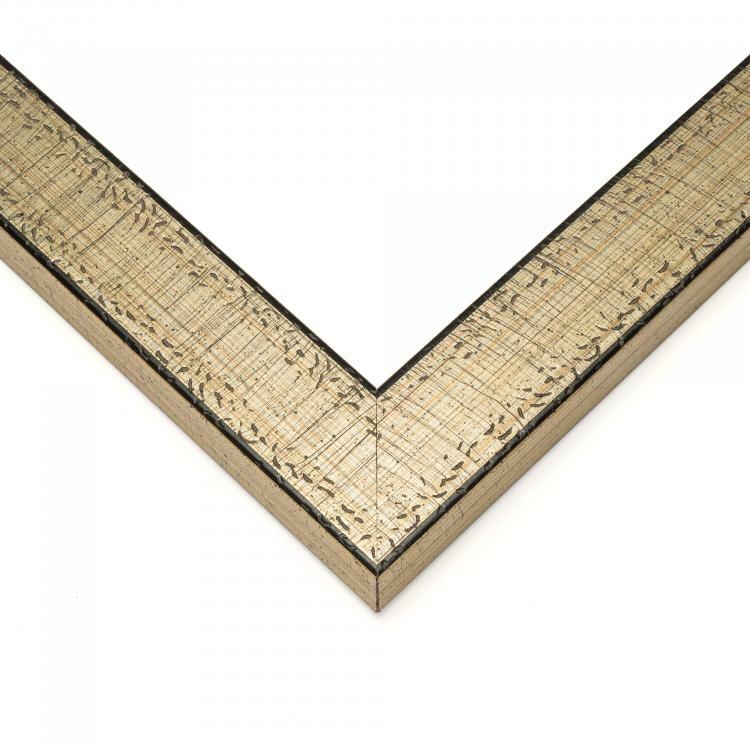 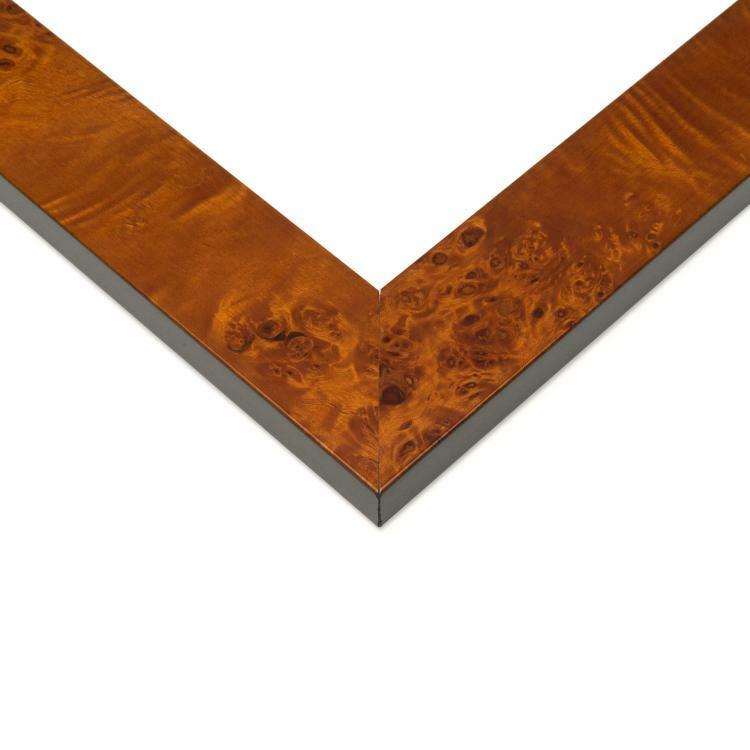 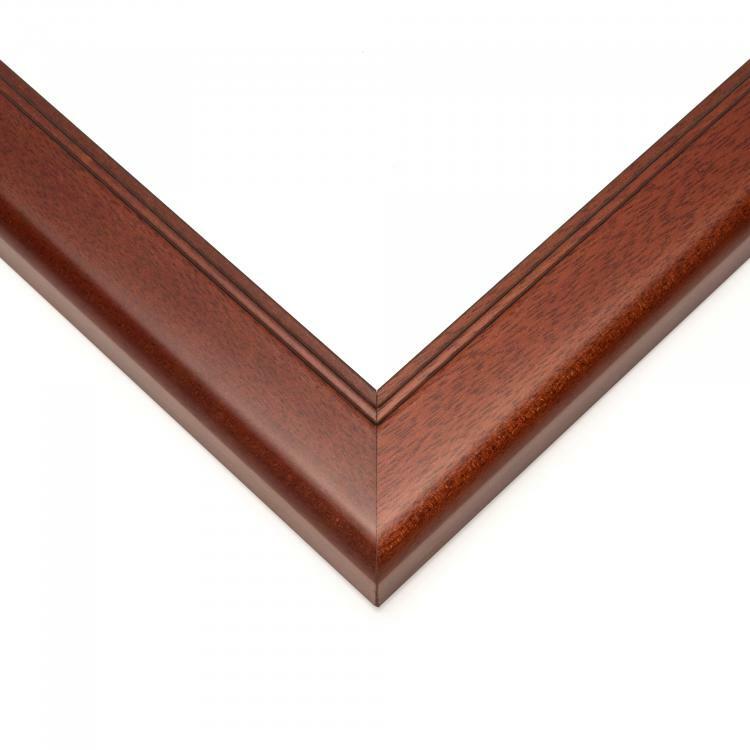 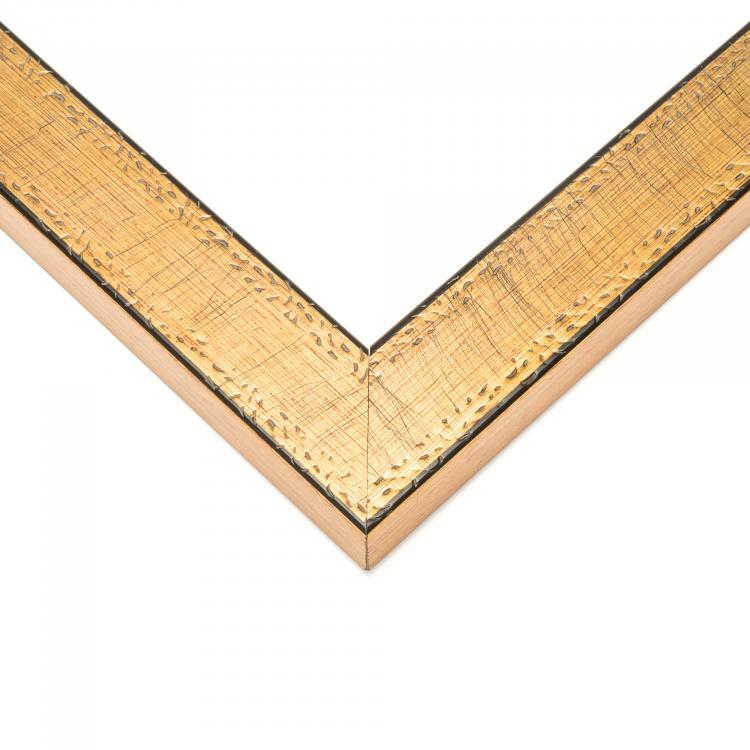 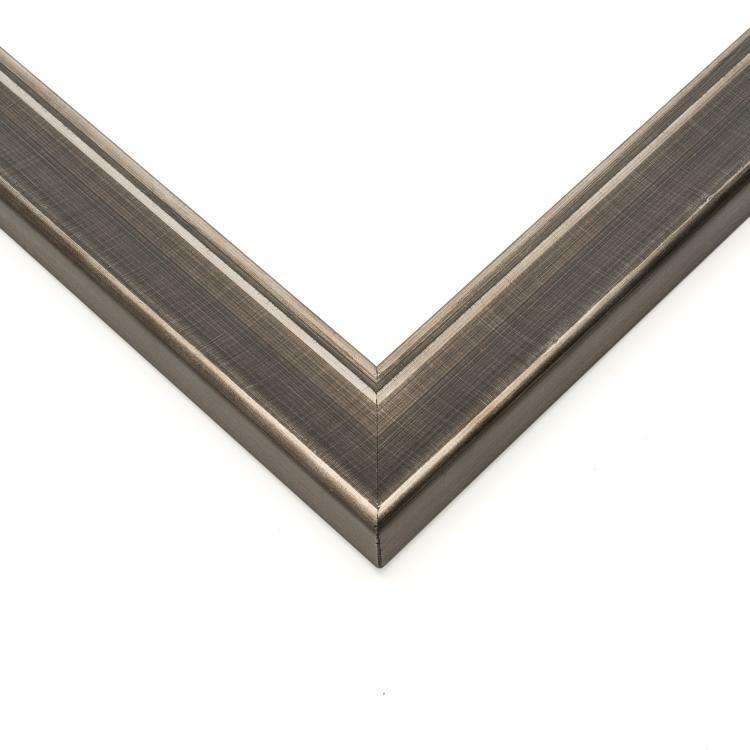 Our high-quality picture frames are perfect for many different sporting occasions. 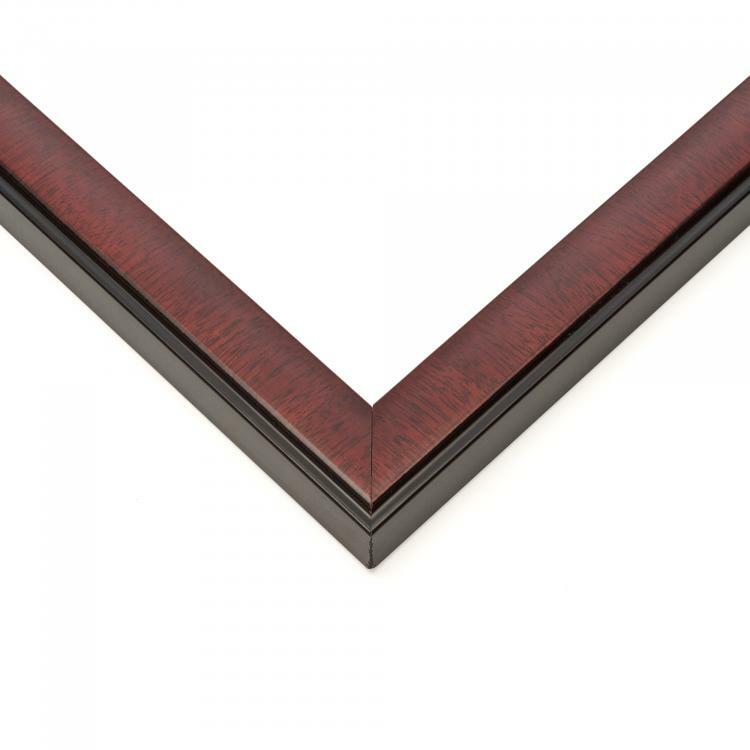 From displaying your team photographs and portraits to showcasing your team's stats and wins, these picture frames will do the job professionally. 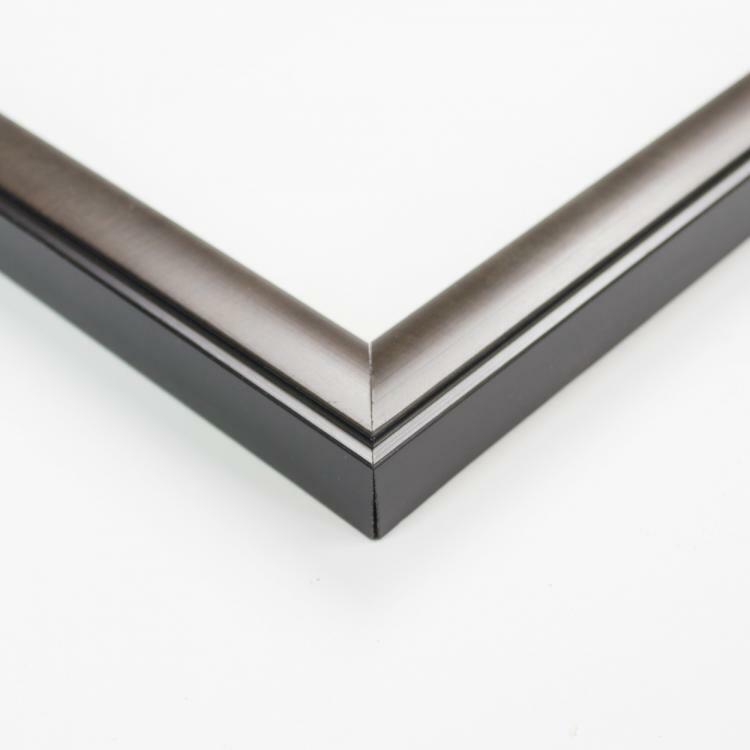 Our extensive collection of moulding styles, colors, and sizes makes it easy for you to find the sports frame that's right for you. 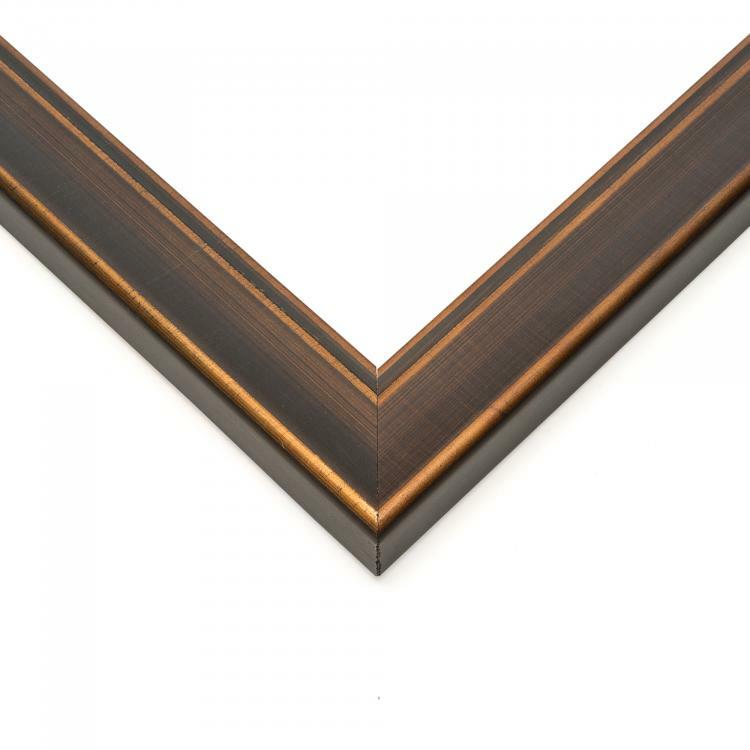 From man caves to bedrooms, family rooms to offices, there's a frame that will display some of your favorite sports images professionally. 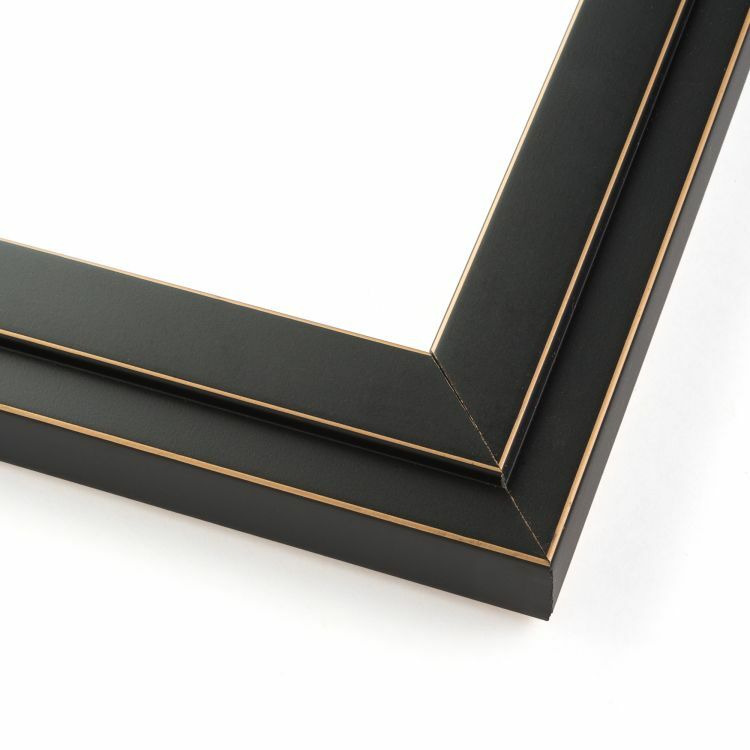 We know our sports frames will score major points so find the one that's right for you today!